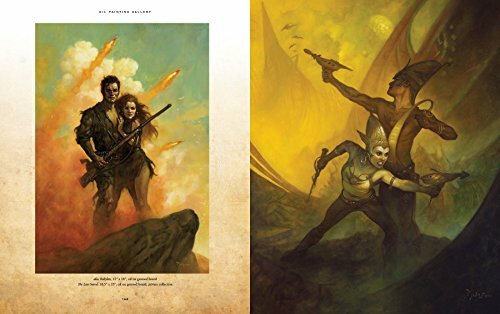 A unique, behind-the-scenes look at the creative process and artistic philosophy of one of the masters of sci-fi and fantasy art, Patrick J. Jones. 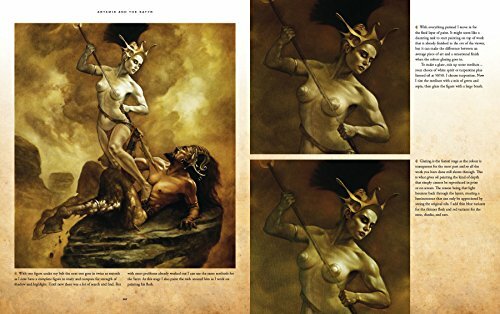 Influenced by Boris Vallejo and Frank Frazetta, he shares the secrets of painting Conan, mermaids, and other-worldly creatures, from initial pencil sketches to finished art. 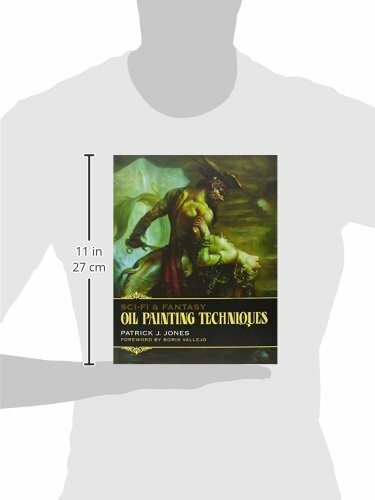 Featuring detailed, step-by-step tutorials packed with information, advice, anecdotes, and professional tips and tricks. 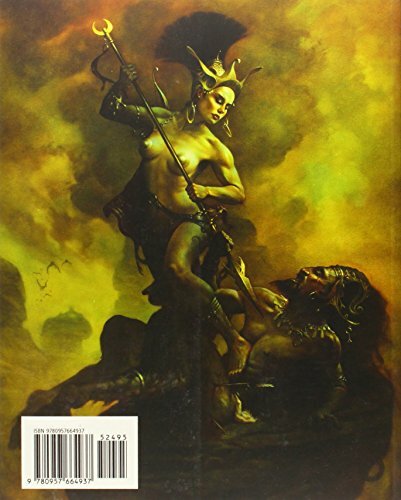 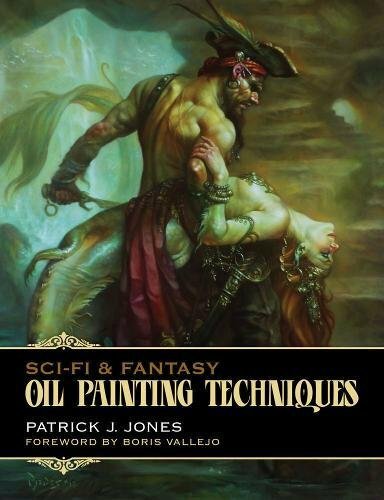 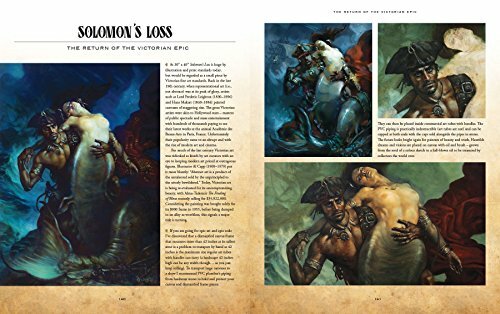 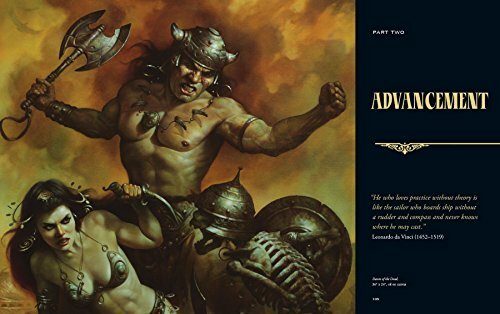 A must for any serious student of the genre or any fantasy art fan.